Description The Pakistani wedding has a lot functions and you've to do a lot shopping for the men. Bissino provides a great and considerable range of clothes, kurtas, sherwanis for men. Our collection for men at Bissino is of high quality. You won't regret by buying your wedding clothes for men by Bissino's collection for men. Grab your wedding attire from Bissino's wedding collection. 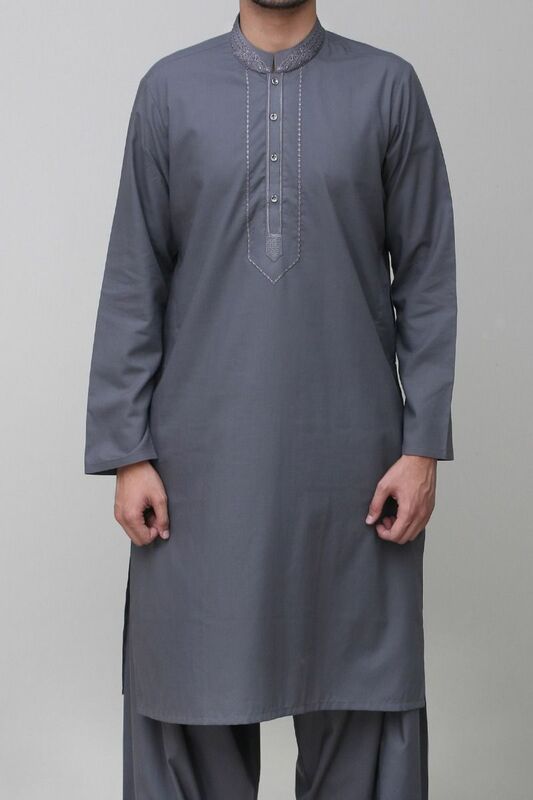 If you want to buy the best attire to Buy Shalwar Kameez for Men then grab yours from Bissino. We have a great range of Shalwar Kameez in new designs and in new styles.